The Civics Course/Quiz is presented in modules. Each segment is presented as an audio or video recording, followed by questions about that specific content (the Quiz). Listen to the recording and answer the questions. Most of Bill Thornton's audios are available on YouTube. The 5000 Year Leap and Trial by Jury are available in print which are linked to that listing. PDF files are also available free of charge on line. In the event you are stuck on a module, please send an email to Kathleen. In the subject line put the heading from the page of the quiz you are working on (usually a lecture, video, audio, etc, followed by a number). In the message, list your answers. Please do not send screen shots, as many times your answers are not visable in the emailed message. Kathleen checks in many times a day, and always responds within 24 hours. 1. 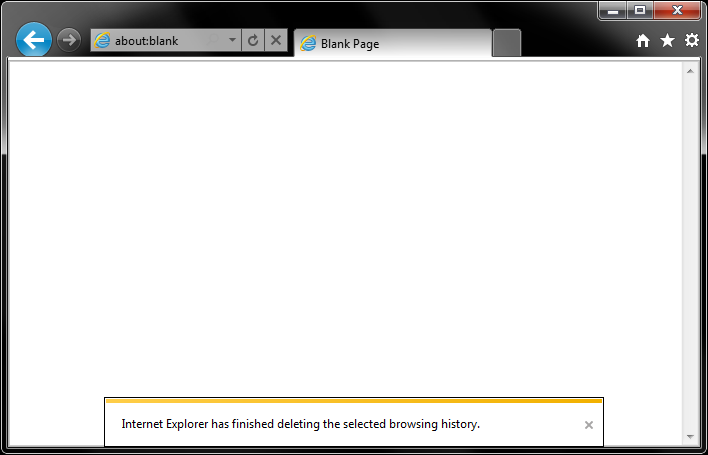 In general, Internet Explorer is not the best browser to use. If you are using IE, and having problems with pages loading for example, try using another browser like Chrome, Firefox, etc. Many browsers store your answers for use later. These cookies stay in your computer, and may interfere with your progress, especially if you had a wrong answer and it is now corrected. If you have verified that all your answers are correct and still cannot proceed, you should clear your browser history, log back into the NLA site, and reenter your correct answers. 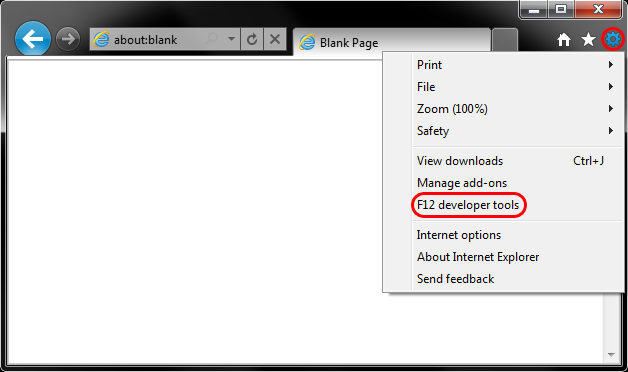 Dependng on your browser, you may have to do this a few times as you go through the course. This is not a quiz issue, it is a browser issue. See detailed instructions to clear your cache below. 3. Keep in mind the Common Law principles of Justice, Honor and Mercy. These principles should guide your interactions with all people, even those who are volunteering their private time to assist you with the quiz. No one is trying to frustrate you or stand in your way of progressing. Have mercy on the reciever of your email. Be kind and just, not accusatory and angry. 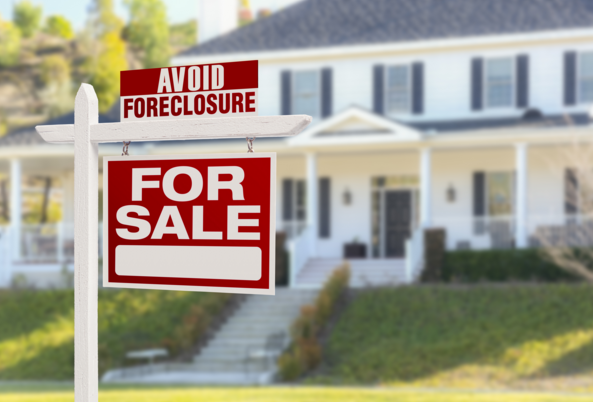 You might actually have an error that will easiily be corrected if you request assistance. If you are using an iPad or a tablet, I am providing the following information from a member: You should be able to downloading Puffin, Dolphin, or Photon Browser through playstore for free and then open nationallibertyalliance.org through it. I've had the most success with Puffin for both my tablet and android cell phone which do not support flash. Click the Clear Now button next to the sentence that shows how much hard disk space your cache takes up. 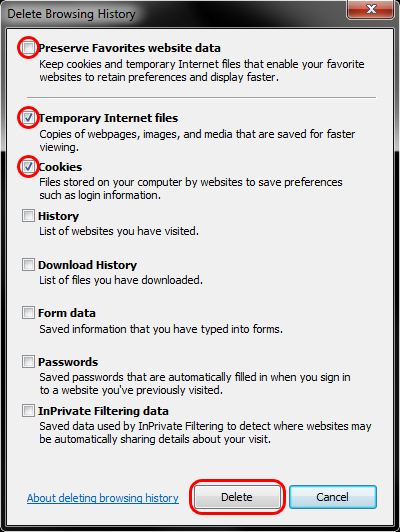 In the Delete Browsing History dialog box, select Temporary Internet files, click Delete, and then click OK. 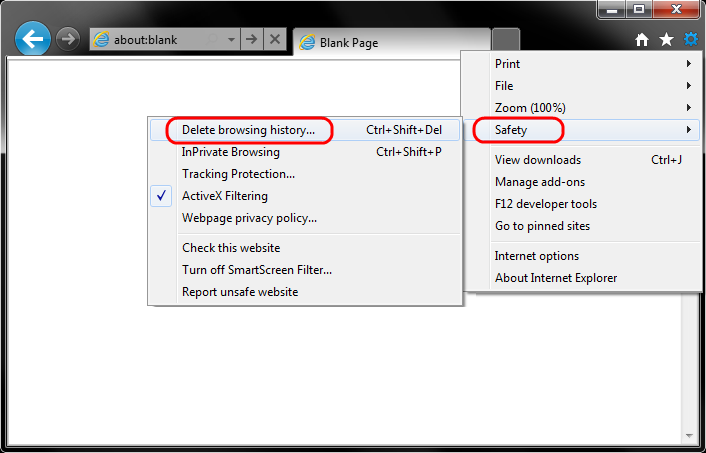 Step 5: Make sure that Empty the cache is selected and click Clear browsing data. NOTE: Please verify the rest of the options available to be deleted before proceeding to avoid deleting something you did not want to delete.